Whole Foods should be renamed Whole Life at this point. It’s dangerously easy to get lost in the aisles of the health emporium and spend our whole paycheck galavanting for groceries, making salads, and stalking new beauty products. Yes, our love for it runs deep — and it just got deeper. The beauty aisle, in particular, is like a little paradise to scope out hair and skin-care products we don’t need after picking up dinner and it’s getting even better next year. We got a preview of new offerings coming to shelves in 2019 — like mushroom-based highlighter sticks, USDA-certified organic sheet masks, and detoxifying scalp scrubs — and we almost dropped our bulk almonds. You’ll have to wait until February 2019 to get ’em at the chain, but a beauty lover can still plan ahead, right? Keep clicking to see the newness you’ll be able to shop in 2019 in Whole Foods’ beauty department. 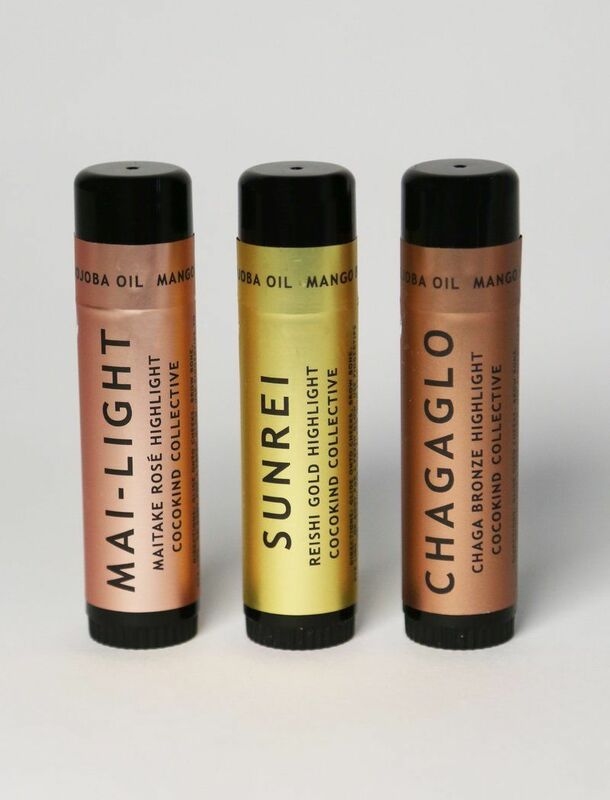 These highlighter sticks are formulated with adaptogens, organic oils, and botanical extracts to deliver a glow that’s actually good for you. 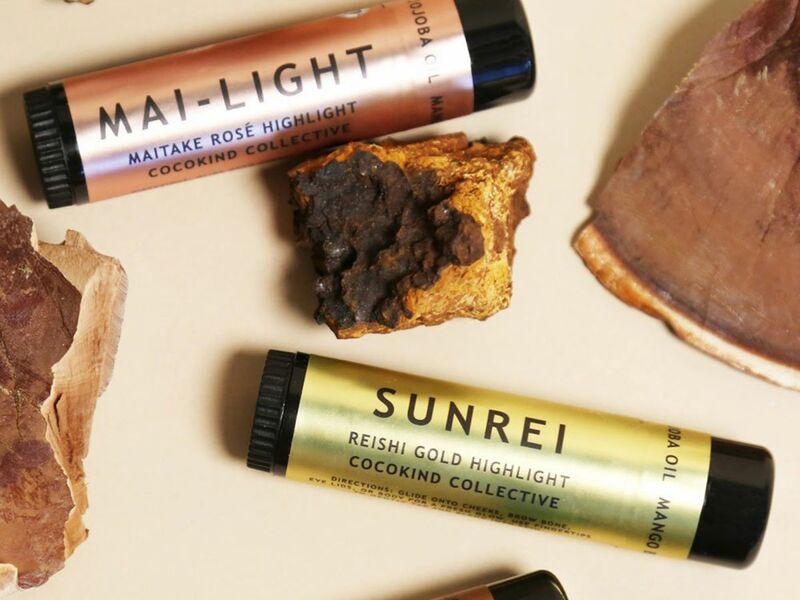 Cocokind Collective Highlighters, $12.00, available at Whole Foods February 2019. This blend of ginger, rose hip, and pumpkin seed oil makes taking off makeup less of a chore — and more of a zen experience. 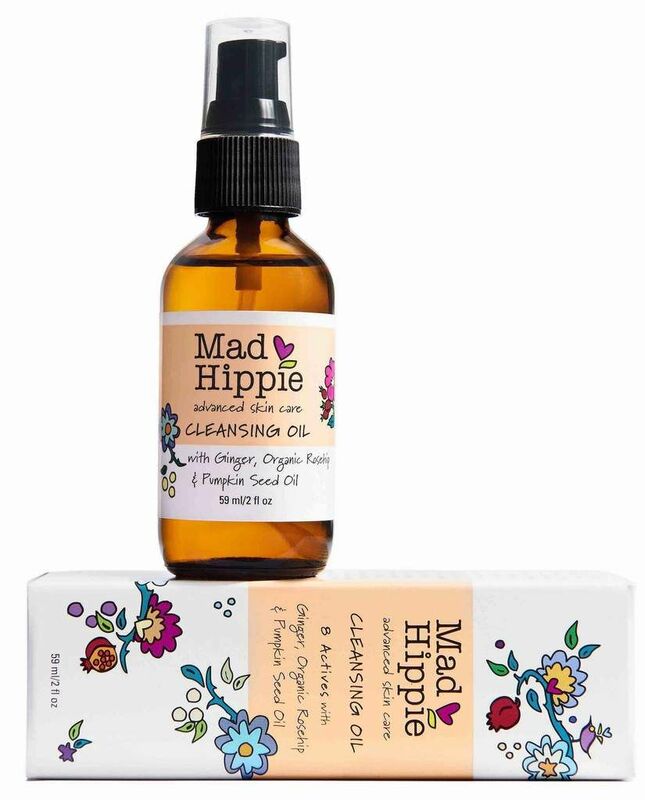 Mad Hippie Cleansing Oil, $17.99, available at Whole Foods February 2019. Leave your scalp baggage — like grease, product buildup, and zits — in 2018. 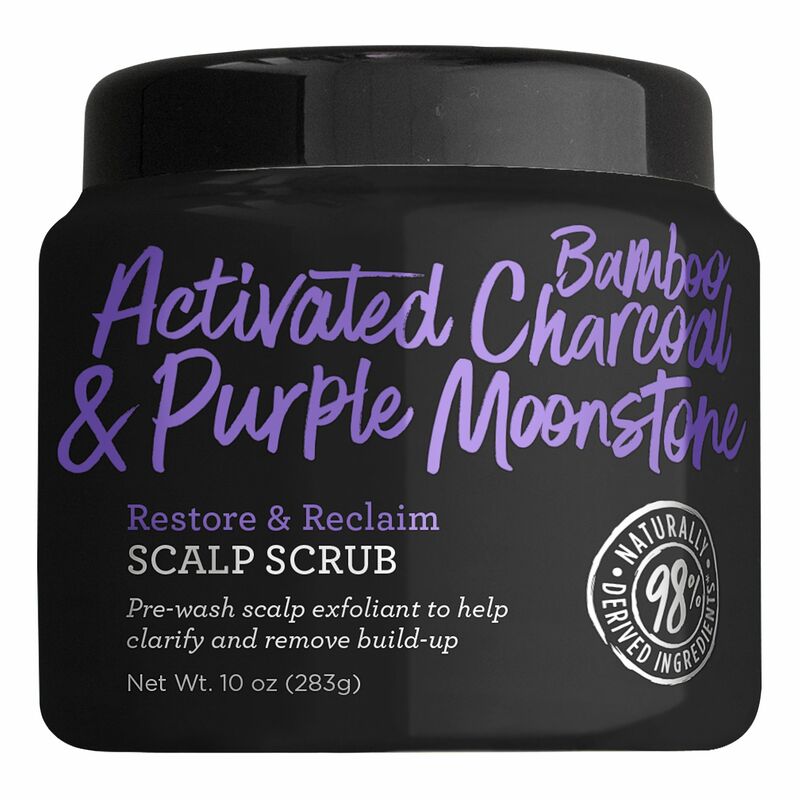 Use an exfoliating scalp scrub, like this one, which has charcoal to detoxify your skin of all the junk that’s great for your hair but not for your scalp. Not Your Mother’s Restore & Reclaim Scalp Scrub, $8.99, available at Whole Foods February 2019. This 2-in-1 stick is part cleanser and part scrub and will sop up dirt from your pores without all the extra steps. Yes To Tomatoes Detoxifying Charcoal Snapmask Stick, $15.99, available at Whole Foods February 2019. Shower-friendly recycled packaging and plant-based ingredients make this conditioner good for your hair and 60% better for the environment. 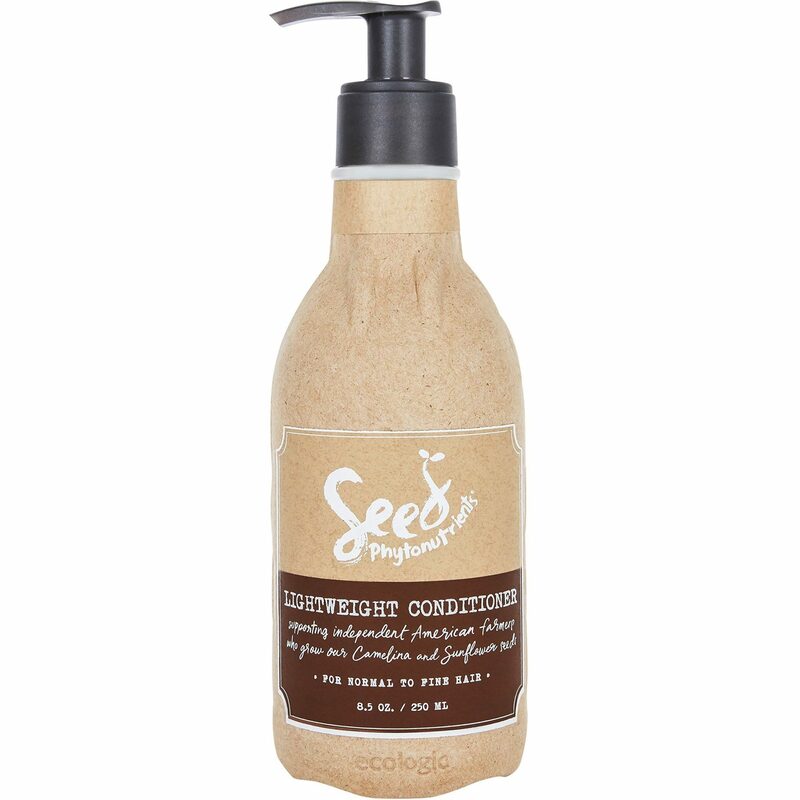 Seed Phytonutrients Lightweight Conditioner, $24.00, available at Whole Foods February 2019. The sheet mask section will be getting three USDA-certified options from BioRepublic come February. You can pick up its exfoliating, calming, and brightening masks when your at-home spa day rolls around. 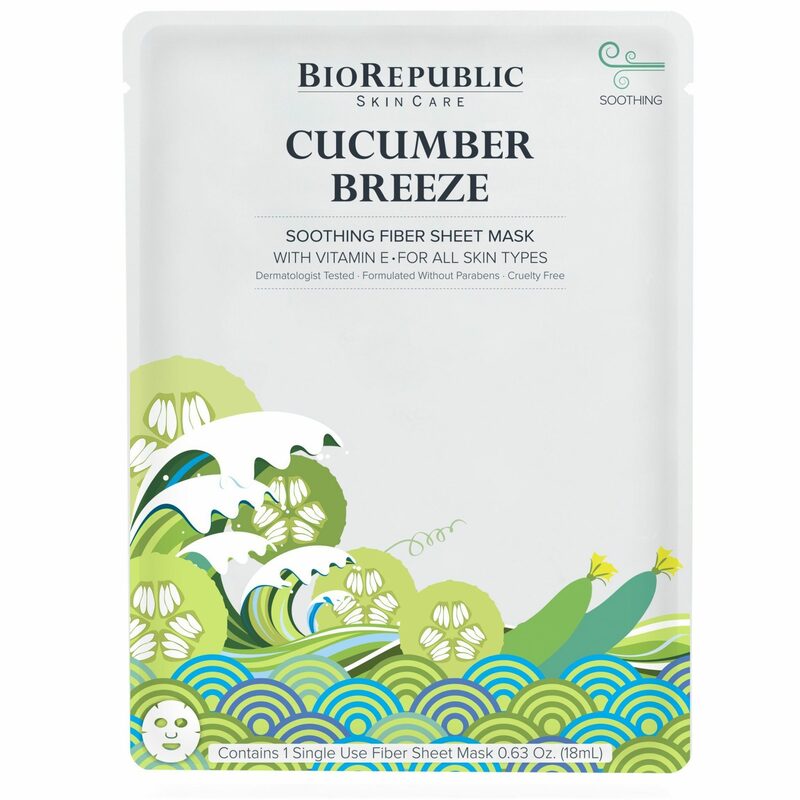 BioRepublic Skincare Soothing Sheet Mask, $4.99, available at Whole Foods February 2019.